Still looking for that perfect holiday gift? On Feb. 9 and 10, exclusively at the Disneyland Resort in California, we are opening up our most popular Disney Performing Arts workshops for individual enrollment! 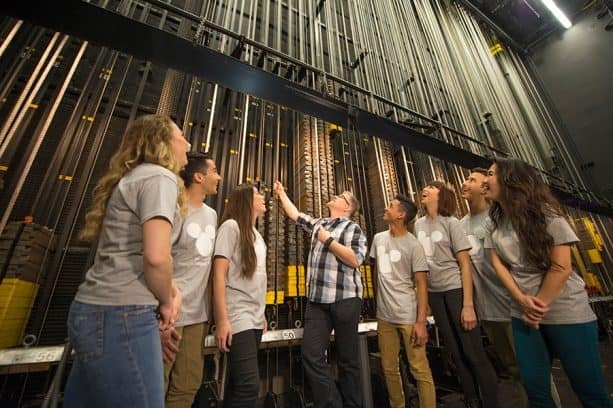 These workshops, featuring everything from dance technique to technical theatre, are usually only open to groups of 10 or more but for these two select days, any elementary, middle or high school-aged performer can join the ranks of Disney Entertainment professionals with Disney Performing Arts. So, what are you waiting for? 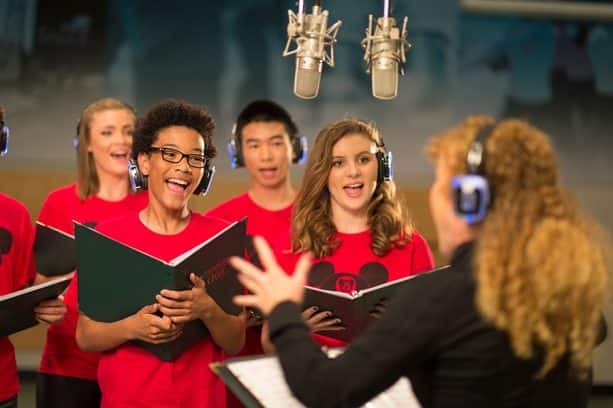 Give the gift of Disney Performing Arts and click here to register your aspiring performers for this once in a lifetime experience! Can’t make it to any of our winter individual enrollment dates? 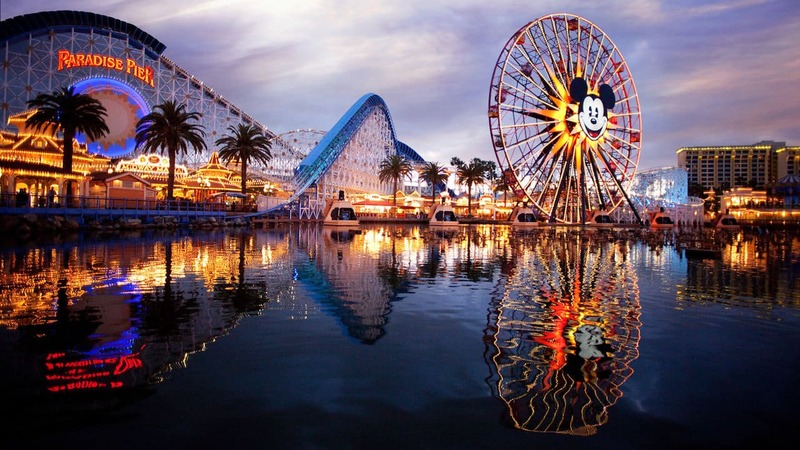 Sign up for our e-newsletter and “like” us on Facebook to learn about our next individual enrollment opportunities and get the latest news and updates from Disney Performing Arts. How do I get notifications on this for the future? My daughter would love this but is in crutches right now. We are so excited about this news and hope individual classes are offered at Walt Disney World Resort sometime soon!